Handout. Techniques for blow drying and finger drying hair. Notes. Download "Handout. Techniques for blow drying and finger drying hair. Notes." 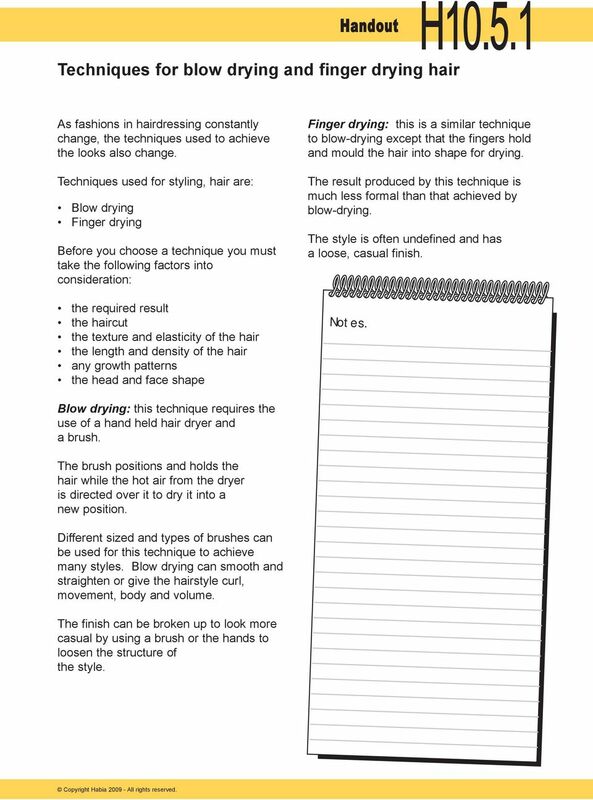 1 H Techniques for blow drying and finger drying hair As fashions in hairdressing constantly change, the techniques used to achieve the looks also change. Techniques used for styling, hair are: Blow drying Finger drying Before you choose a technique you must take the following factors into consideration: the required result the haircut the texture and elasticity of the hair the length and density of the hair any growth patterns the head and face shape Finger drying: this is a similar technique to blow-drying except that the fingers hold and mould the hair into shape for drying. The result produced by this technique is much less formal than that achieved by blow-drying. The style is often undefined and has a loose, casual finish. Notes. Blow drying: this technique requires the use of a hand held hair dryer and a brush. The brush positions and holds the hair while the hot air from the dryer is directed over it to dry it into a new position. Different sized and types of brushes can be used for this technique to achieve many styles. Blow drying can smooth and straighten or give the hairstyle curl, movement, body and volume. The finish can be broken up to look more casual by using a brush or the hands to loosen the structure of the style. 2 H Blow drying Blow drying is a technique that requires a certain degree of dexterity; the way the hand dryer and brush are held and positioned will have an effect on the finished result. Notes. You need to consider how the finished result is affected by: Tension Keep an even tension to the meshes of hair this will make sure the hair is dried evenly without frizzy or wavy areas. 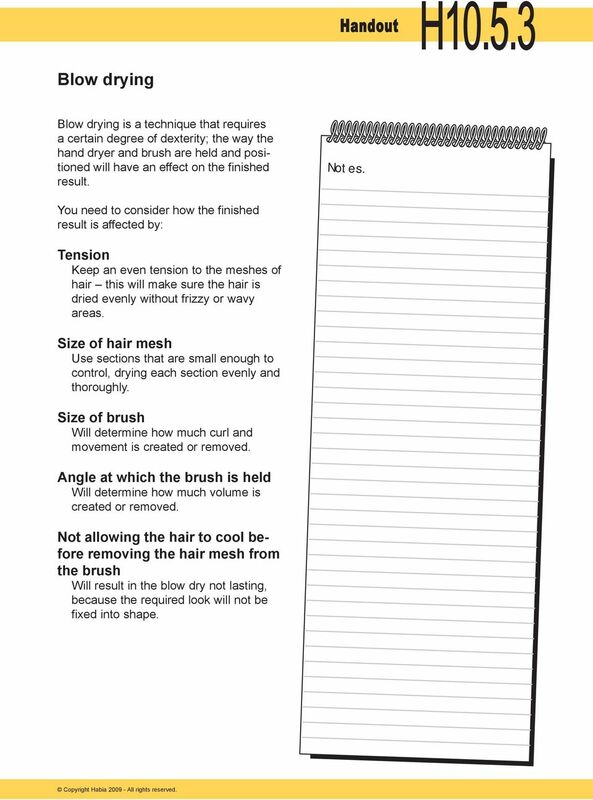 Size of hair mesh Use sections that are small enough to control, drying each section evenly and thoroughly. Size of brush Will determine how much curl and movement is created or removed. Angle at which the brush is held Will determine how much volume is created or removed. Not allowing the hair to cool before removing the hair mesh from the brush Will result in the blow dry not lasting, because the required look will not be fixed into shape. 3 H Why the direction of the air flow when drying is important to achieve the desired look You must take care when using a hair dryer that the flow of air is directed from the roots to the points of the hair. What might happen if the air flow is directed towards the roots? 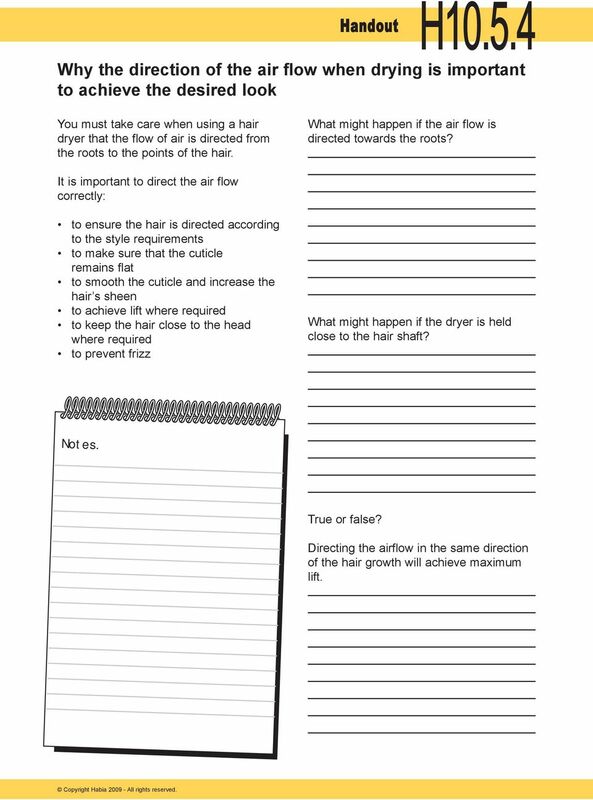 It is important to direct the air flow correctly: to ensure the hair is directed according to the style requirements to make sure that the cuticle remains flat to smooth the cuticle and increase the hair s sheen to achieve lift where required to keep the hair close to the head where required to prevent frizz What might happen if the dryer is held close to the hair shaft? Notes. True or false? Directing the airflow in the same direction of the hair growth will achieve maximum lift. Blow drying. Learning outcomes. Introduction. 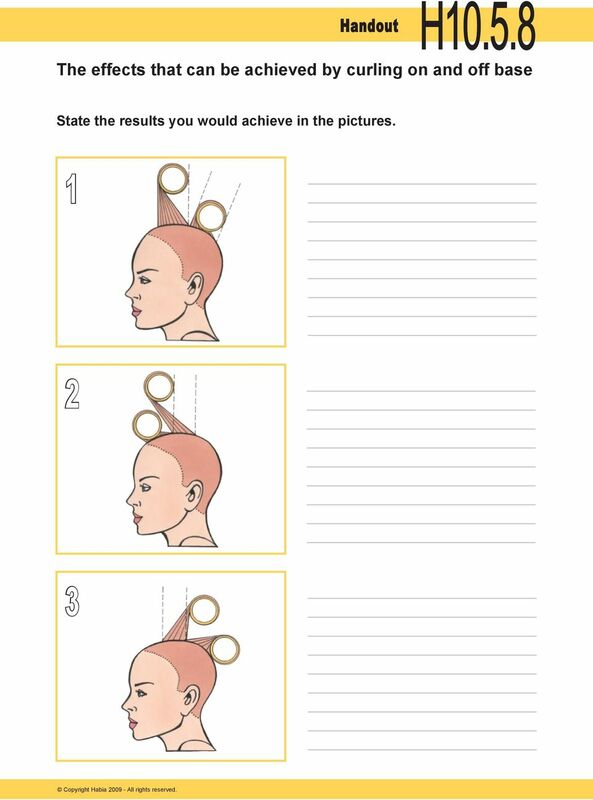 Maintain effective and safe methods of working when setting and dressing hair. Set hair. Dress hair. Cutting. Learning outcomes. Introduction. Maintain effective and safe methods of working when cutting hair. Cut hair to achieve a variety of looks. 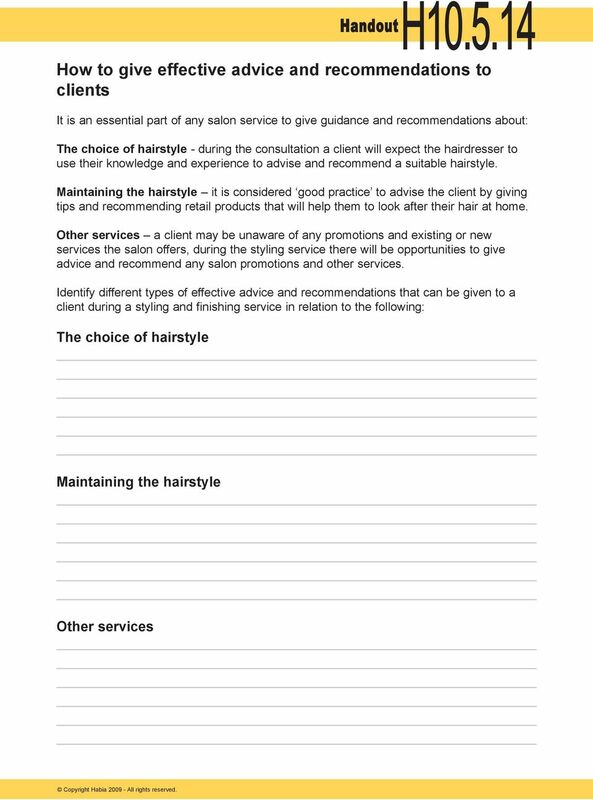 This unit should enable learners to prepare for and provide basic styling techniques for men under supervision. This unit should enable learners to prepare and carry out basic hair styling for women under supervision. SOFT REVOLUTION GIVES VOLUME AND BOOSTS FINE HAIR. REDUCE FRIZZ AND OFFER DEFINITION TO CURLY HAIR. GOLDWELL StyleSign. YOUR STYLE. YOUR SIGN. TURN IT ON! GOLDWELL StyleSign. YOUR STYLE. YOUR SIGN. TURN IT ON! 342482 Ask your hairdresser about our StyleSign products and create your dream look. YOUR GOLDWELL StyleSign SALON: STYLING DEDICATED TO COLOR PERFECTION. DIAMOND HEATED SMOOTHING BRUSH Model 2440BDU DIAMOND HEATED SMOOTHING BRUSH The BaByliss Diamond Heated Smoothing Brush features an unique bristle combination for fast, easy straightness with visible shine. Keraplast Hair Rescue Treatment is highly versatile and can be used to bring life back to hair in a range of ways. TITANIUM EXPRESSION ULTIMATE STYLER BAB2199U CONGRATULATIONS ON YOUR TITANIUM EXPRESSION PURCHASE With over 50 year s heritage, BaByliss PRO remains the choice of the world s best professional stylists. Hairstyling. 1. 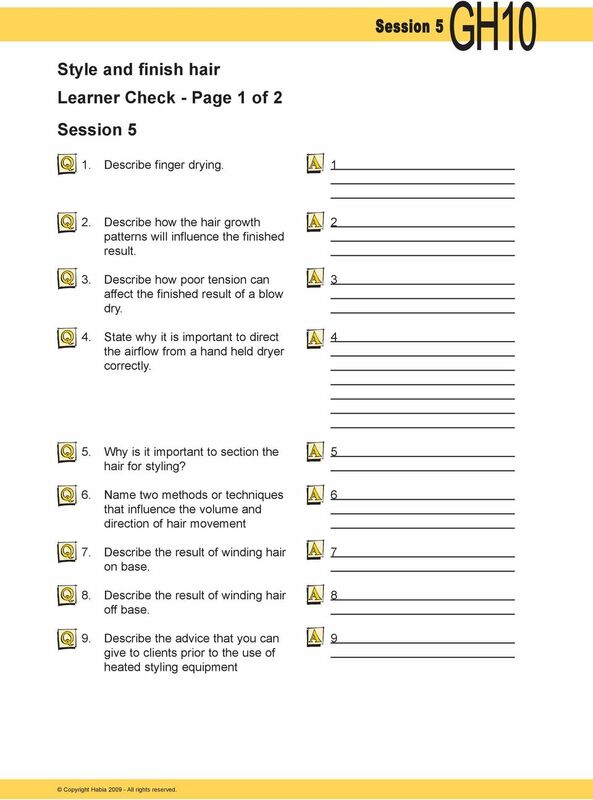 In your own words, explain why cosmetologists should study and thoroughly understand hairstyling. Get It. Strait! LEARN IT. LIVE IT. LOVE IT. HAIRCUTTING 1. A good haircut begins with an understanding of the: a. body form c. body posture b. head form d. facial expression 2. The areas of the head, where the surface of the head changes are: a. Technical bulletin: Keratin Treatment Easy 5-step process with a spectacular result. Essential parts of native keratin New level of conditioning Result lasts for 2 to 3 months. 100% Formaldehyde Free! Cosmetology. Safety and infection control are adhered to during all aspects of this task. The student completed task within the time limited. the only hair care formulas specifically designed to work with the heat of your blow dryer. MISS UNIVERSE STYLE ILLUMINATE BY CHI. Miss Universe Organization and Farouk Systems Inc. 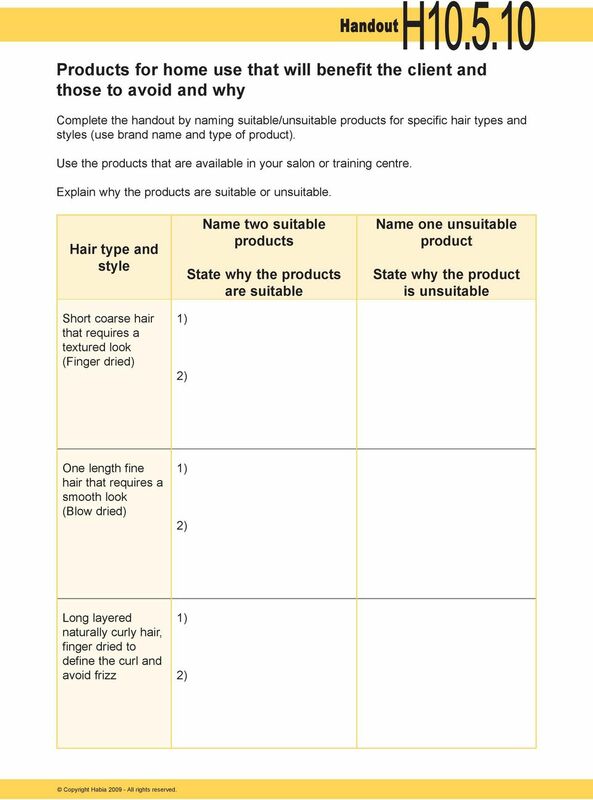 Page 1 of 5 Title orporate a hairpiece in a hairstyle Level 5 Credits 5 Purpose This unit standard is for people in the hairdressing industry who wish to be able to incorporate a hairpiece in a hairstyle. Celebrity Stylist and Platform Artist Martino Cartier began his journey in making women feel gorgeous and confident at a very early age. even someone with very curly or coarse hair can have hair that is straight and smooth. Competition Rules TORONTO ABA SHOW 2016 FEBRUARY 28 & 29 METRO TORONTO CONVENTION CENTRE NORTH GUY TANG FEATURING FOR THE FIRST TIME IN CANADA! 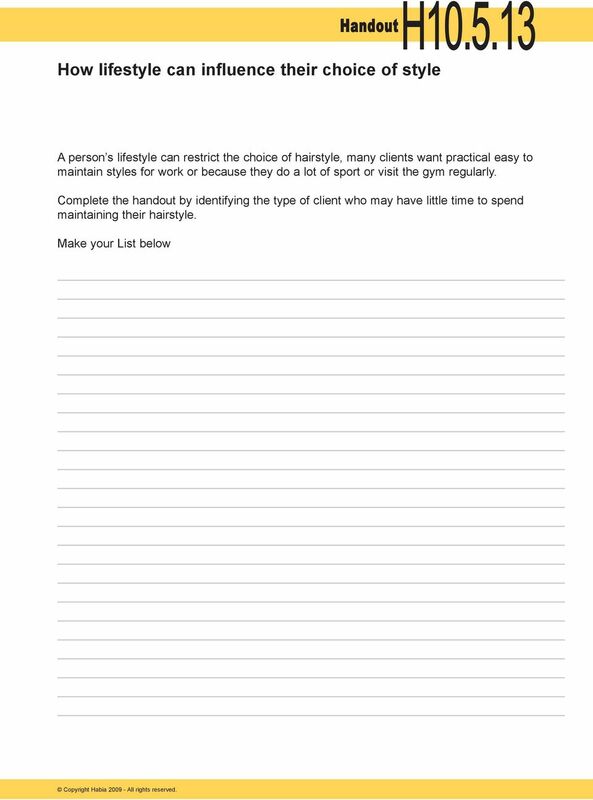 Hairstyle Email Course TIP #1 Subject: Why you need to understand your hair type before changing your hairstyle Thank you for requesting the "7 Steps To Discovering Your Perfect Hairstyle" email course. Merlin Professional is where art and science work together. CURL. Have a Question? Call Us First! Coils,Curls, & Waves. Introducing. Wear It Curly With Great Manageability! No dryness or frizz Less breakage Easy style flexibility Saves Time!